South Tyrol - dapasquale-luccas Webseite! Classification IGT Dolomit Production area In this wine we groupe the historic grape varietals of our production area. The grapes are grown on the hillside vineyards of Cornaiano at an altitude of 448 m above sea level in well aired vineyards. The area in which they are grown is rich in minerals, the result of ice age sedimentation. Winemaking The grapes are picked by hand and placed in small containers to prevent excess pressure on the grapes. Gentle pressing and clarification of the must by natural sedimentation. Fermentation in stainless steel vats at a controlled temperature. Aging on the lees in stainless steel vats. Tasting notes & food matching With this wine we want to express the typical nature of the white wines from our production area. Fresh, delicate bouquets, acidity and a balanced structure with a slight aromatic note are what makes this particular wine stand out. 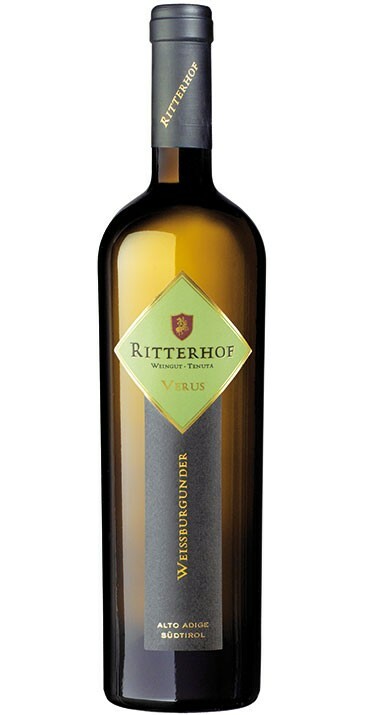 Grape varieties: Pinot Blanc 60 %, Chardonnay 30 %, Sauvignon Blanc 10 % (Terlaner). – Colour: full, deep yellow with greenish reflexes. – Aroma and flavour: the aroma is fresh, reminiscent of apple, apricot with a hint of sage; full and elegant, extremely mellow and long. – Site and soil: two-thirds of the grapes come from the “Liebeneich” site at Terlan and one third from the “Campan” vineyard at Kaltern. Our Liebeneich vineyard at Terlan is on a warm, west-facing slope at an altitude of 300 metres above sea level where the soil is well-drained consisting of sand and clay with a bedrock of eroded porphyry. Kaltern Campan is a cool, east-facing mountainside site at an altitude of 500 m above sea level where the soils are rich with clay and morainal deposits. – Winemaking: grapes were de-stemmed and left to macerate in the press for six hours to leach out aroma substances and body from the skins. Fermentation took place in oak in part using yeasts naturally occurring in the vineyard, followed by a maturation period on the fine lees lasting eight months to enable the aroma and flavour to develop. – Serving suggestions: enjoy lightly chilled, at 50 – 54 °F. – Food recommendations: first courses, fish and with white meat dishes. 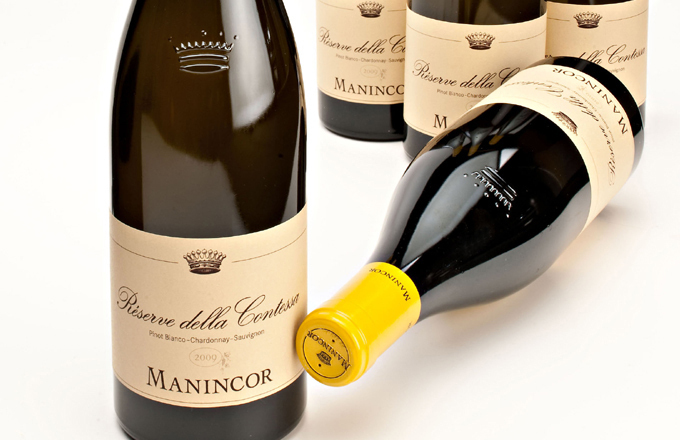 Sauvignon is grown on the hillside vineyards of Cornaiano at an altitude ranging from 400 to 500 m above sea level in well aired vineyards. 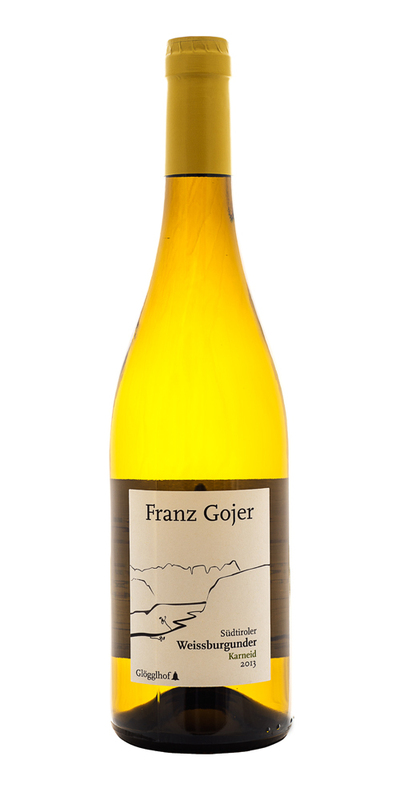 The soil is rich in minerals, the result of ice age sedimentation.The influence of the Eastern Alps, give to this wine its intense, characteristic bouquet. The grapes grow in glacial moraine soils and are harvested at the peak of ripeness. Winemaking The grapes are picked by hand and placed in small containers to prevent excess pressure on the grapes. Gentle whole cluster pressing and clarification of the must by natural sedimentation. Fermentation in stainless steel tanks at a controlled temperature. Aging on the lees for 6 months in stainless steel tanks without malolatic fermentation. Tasting notes & food matching The Sauvignon grape varietal grows in Alto Adige since more than a century. An elegant frame and fine consistency, with intense notes. An excellent structure that is flavoursome and mineral, with a persistent palate. This wine pair wonderfully with white-fleshed fish dishes, asparagus and other spring vegetables. The Sauvignon Karneid exhibits a fruity and at the same time complex personality. Fermentation on the skins helps extract the intricate and complex aromas of the skins and adds a subtle Depth.